Children in Japan have freedom to go out on their own without a guardian. 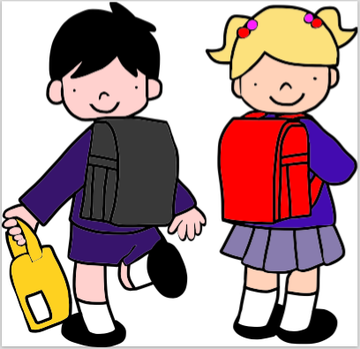 From the age of 6, children walk to and from school by themselves. After school and on weekends, they play in the park / at the school with their friends: no parents needed. From 9, they are allowed (officially by the school) to ride their bike where they want. They CAN and DO go to the pool, the movies, the park......without parents. There are MANY other things we love about living here---we'll cover them in subsequent blogs.